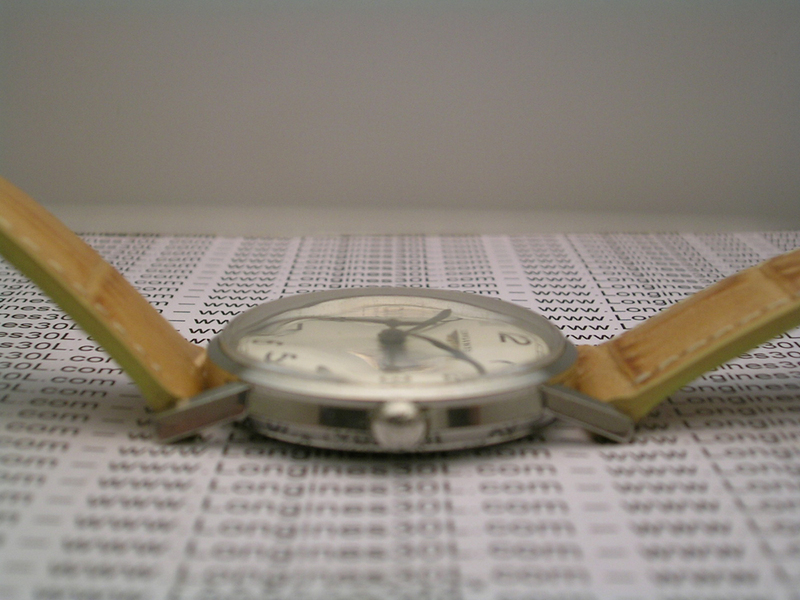 The serial number 11’822’888 identifies a wristwatch stainless steel with the reference 7186. 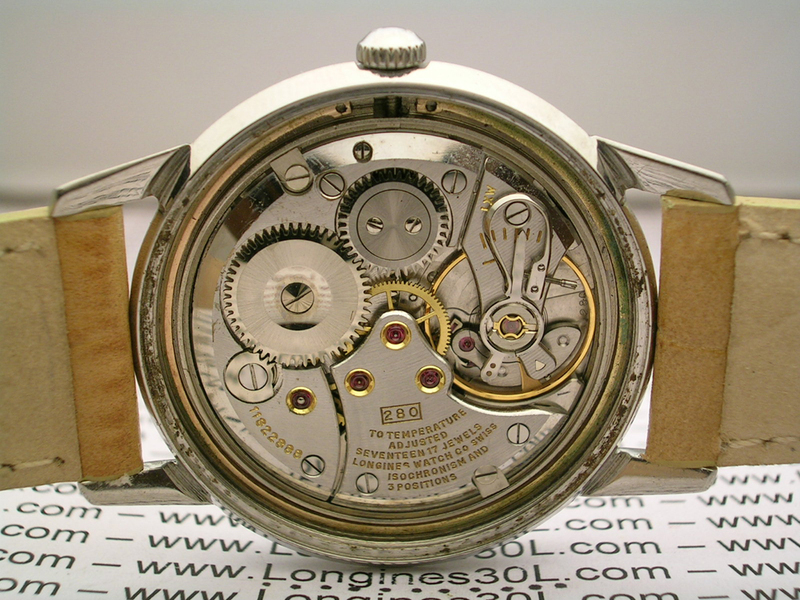 It is fitted with a Longines manufacture caliber 280 that was first produced in 1958. 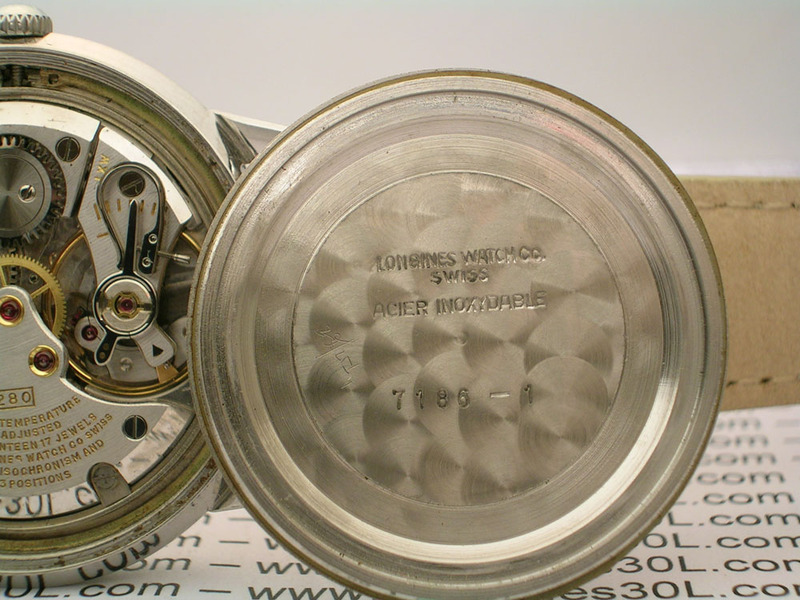 It was invoiced to Longines-Wittnauer Watch C°, who were for many years our agent for the USA, on 24.05.1962. According to http://watchexpertise.com/ this reference 7186, is an earlier version called T-905 for American market and listed at Union Pacific Railways. 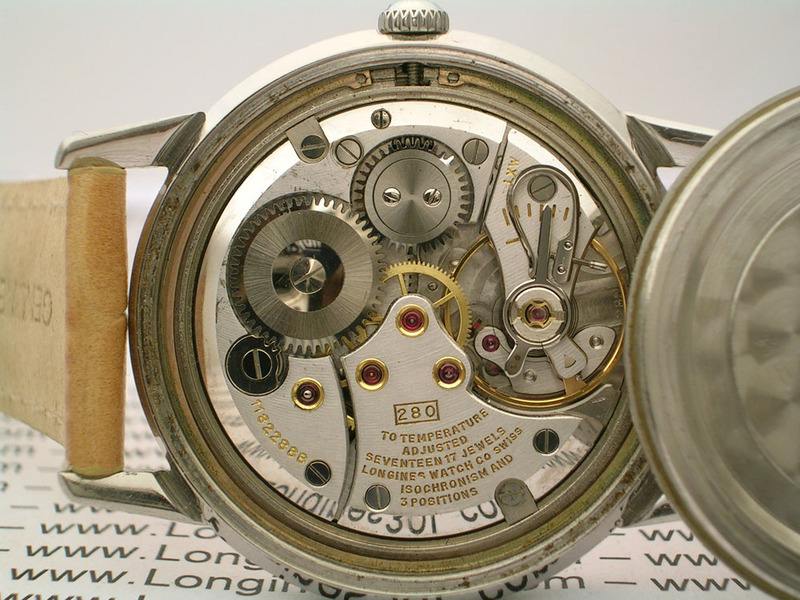 It has a different dial from the “Canadian”, it has Arabic indexes 12/11, Arabic numbers every 5 seconds from 5 to 60 and an interrupted chapter ring with 3 second extension. 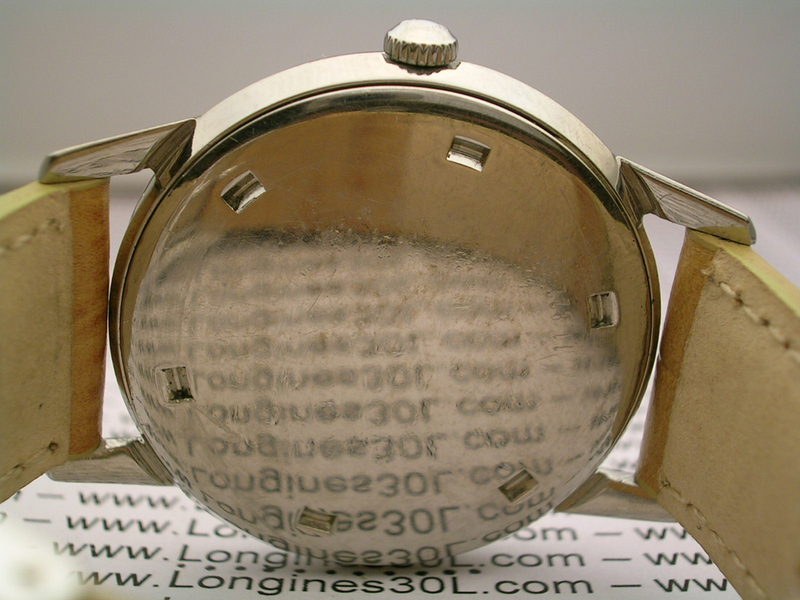 Applied Longines logo. There are no RR280 marking on dial. 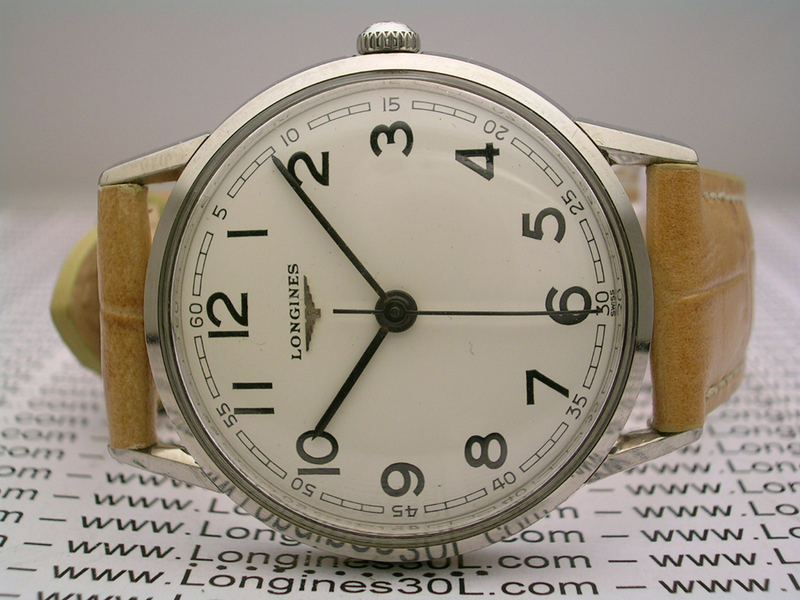 In Longines archives is only mentioned as ref.7186.